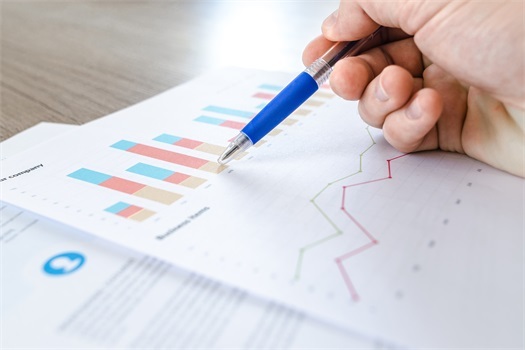 will be readily apparent in 2019 and that policy will continue to play an important role for the economy and financial markets—potentially extending the duration of the current business cycle. 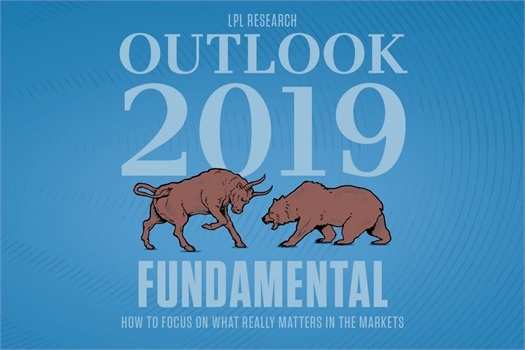 Stay Current with LPL Research's Latest Commentary and Insight. LPLResearch.com is the official Research blog of LPL Financial.